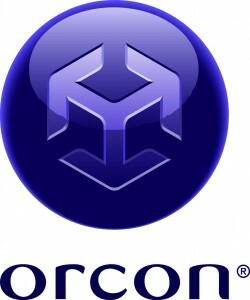 Thank you to our sponsors for helping make NetHui 2012 possible! 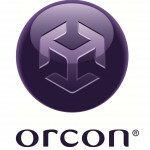 Orcon is also sponsor for the Labels and Lanyards at NetHui. Citylink is also the sponsor of the Twitterwall at NetHui.